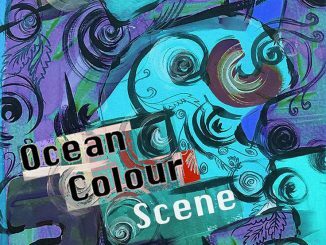 Due to phenomenal demand, Ocean Colour Scene adds extra Christmas shows to December tour 2018. Extra dates have now been added for Manchester, Birmingham and Newcastle. 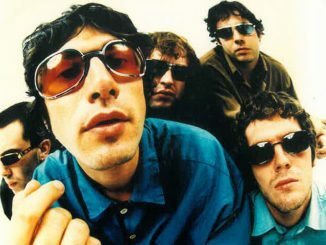 The Birmingham band’s story is already the stuff of legend: a rip-roaring rockin’ folk odyssey set to a backdrop of over 20 years of UK pop culture at its very best. 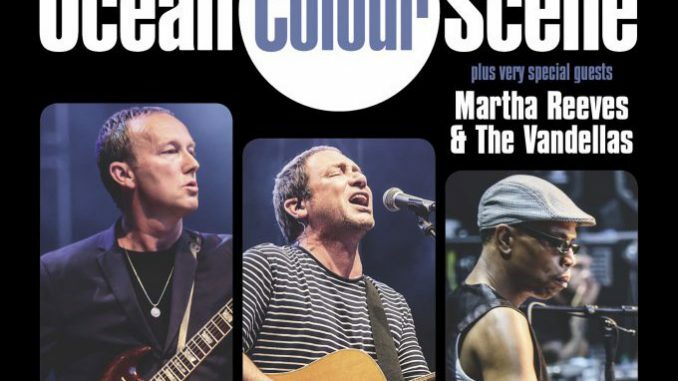 2016 was a triumphant year for the band that included sold out shows at The SSE Hydro in Glasgow, 2 nights at the Millennium Square in Leeds to 12,000 people, a night at Times Square in Newcastle, 2 nights at Moseley Park in Birmingham and a night at the Manchester O2 Apollo. Unforgettable nights for everyone who was there. 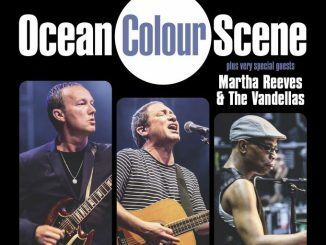 Due to huge demand they will return at the end of this year to play a series of Christmas shows with very special guests Martha Reeves & The Vandellas. They are two of the best live bands around and these are nights not to be missed!